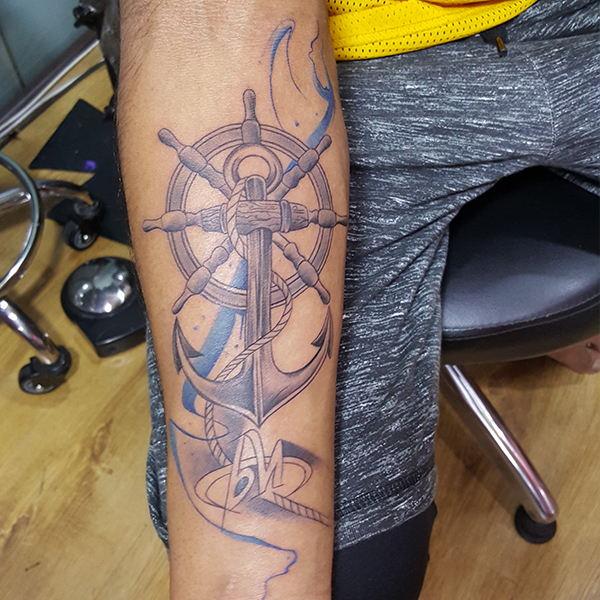 Best tattoos come from best artists. Tribal Tattoos are the oldest & most celebrated form of tattoo art. 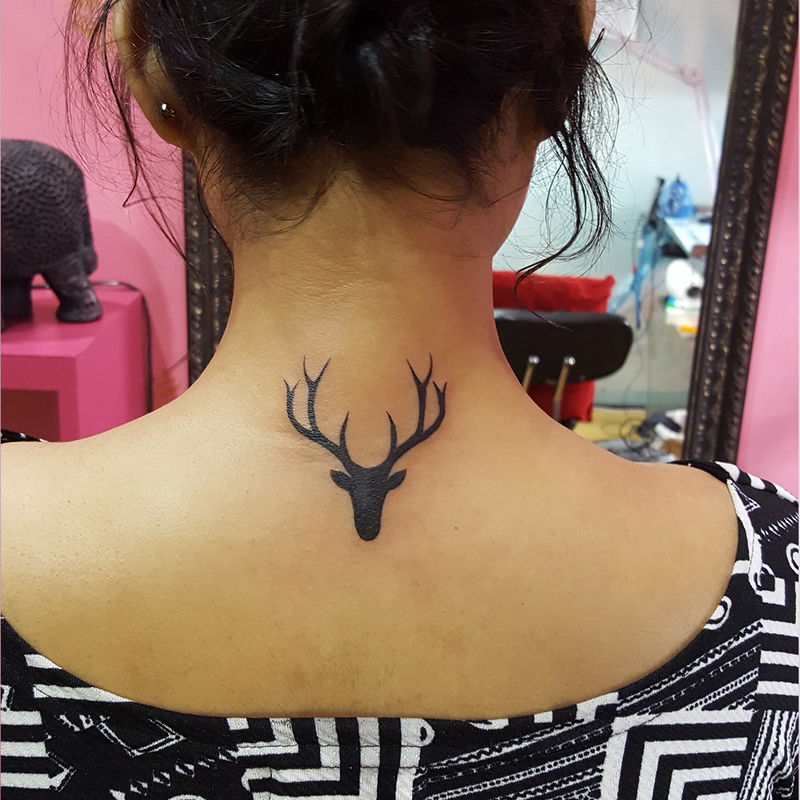 our artists can assist you in getting a tattoo that will add a new air of liberation to your personality. 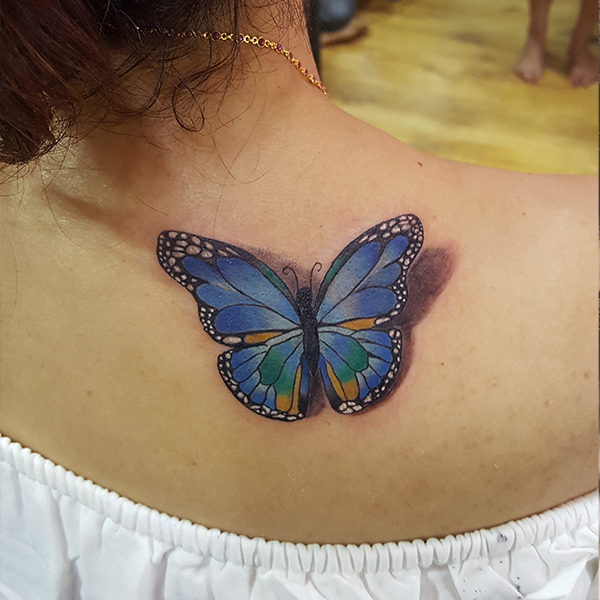 Water colour tattoos are tough to make, they look like a fresh water colour painting and are very difficult to create, we have a great experetise in doing water color tattoos . 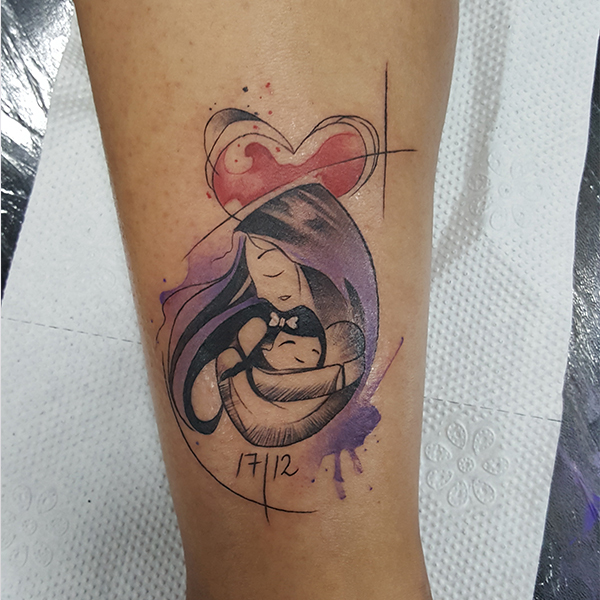 New school tattoos are a new generation form of abstract art that has been used in order to get art on the body. 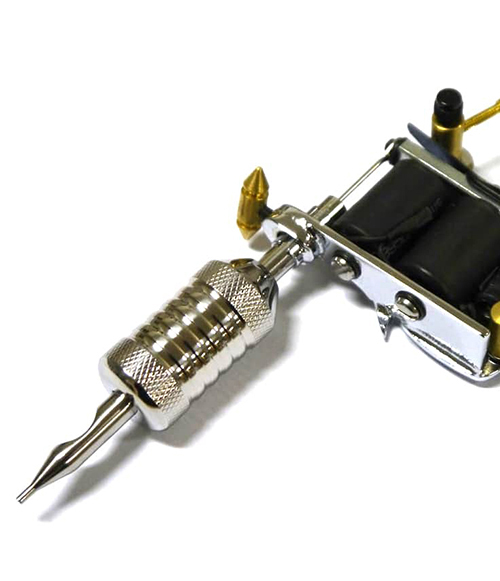 Tattoo Making is no joke you can try anywhere cause once a tattoo is done on your body it stays for life time so we suggest getting it done by the ecpericenced artists. We have 7+ Years of experince. We make sure the tattoo is done very higene. 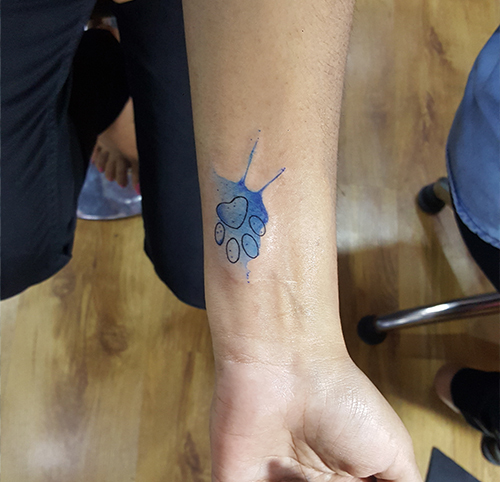 We make sure you get a unique personalized tattoo. Ultimately we make sure you are satisfied. below is few of our tattoos. 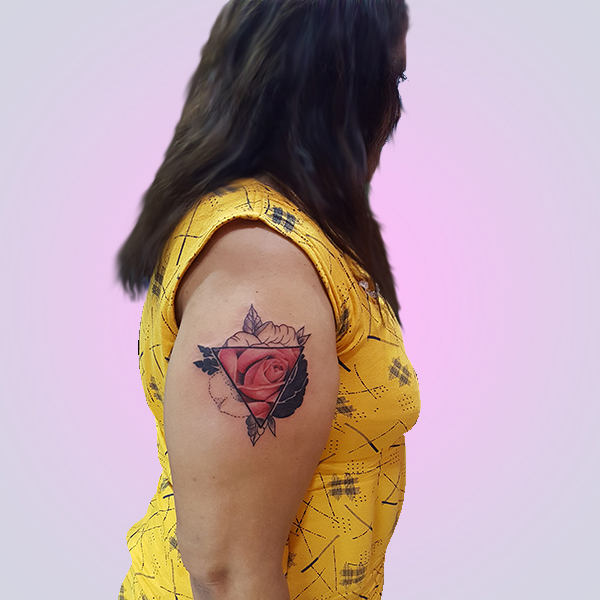 We have tattoo artists well experinced in their tattoo art forms. 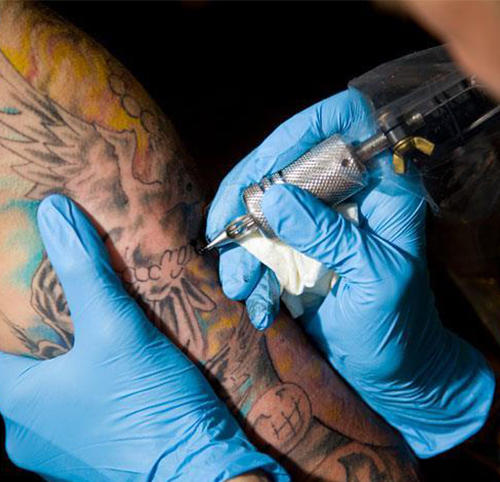 we are available any time to discuss your ideas and get it skeched on your body.